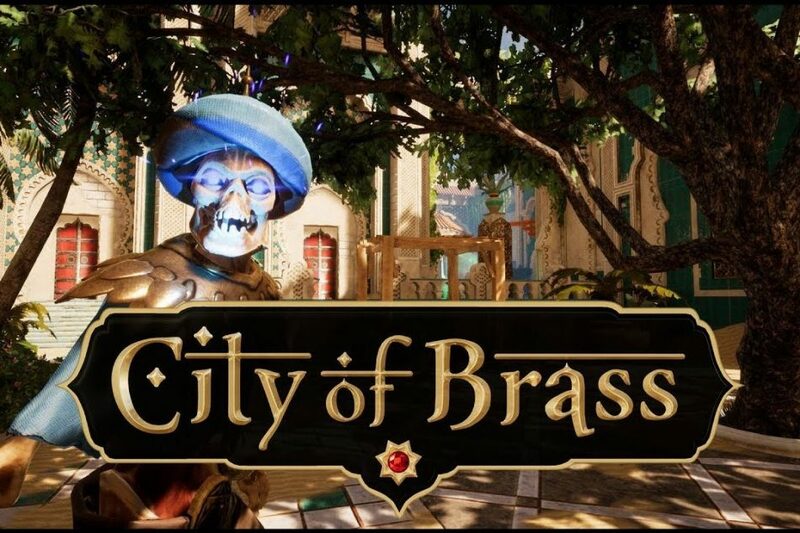 Uppercut Games are promoting the release of their game City Of Brass by uploading a snazzy new trailer for the game. The 1st-person action adventure game is available on Switch right now for $19.99. Do you have what it takes to raid the treasures of the City of Brass? Why not check out the video below and see if it is an adventure you would like to embark on.